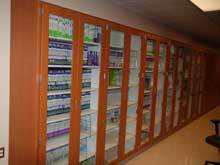 Harleywood Productions specializes in custom cabinet designs and manufacturing. 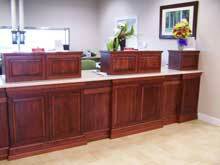 We build commercial cabinetry such as Teller Counters, Computer Workstations, Media Centers, and residential cabinetry including entertainment centers, kitchen cabinets, and much more. 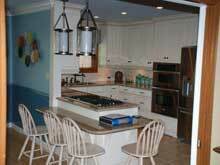 We offer wood, laminate, or a combination of wood / laminate designs. 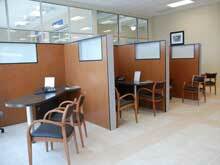 We are certified fabricators and installers of Wilsonart Gibraltar solid surface counter tops. No project is too big, too small, or too tough for us to handle. Copyright ©2010, Harleywood Productions, LLC., All rights reserved. Website design & development by: Three Old Crows, LLC.